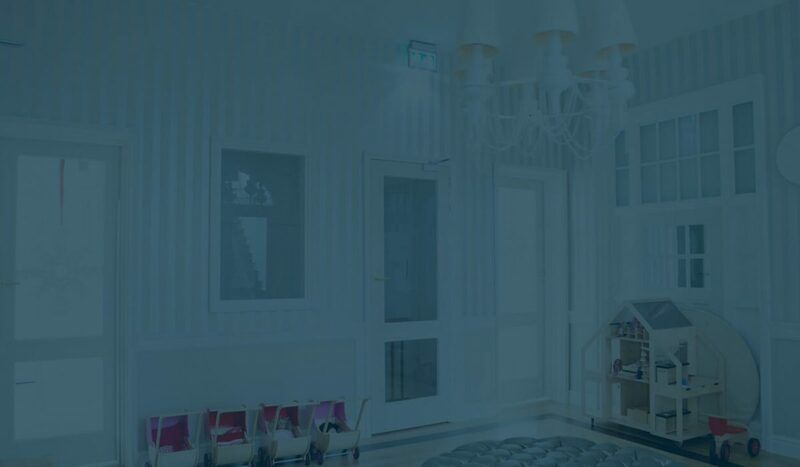 Our global network of Matterport Service Partners offer professional, quick, and quality 3D scanning services of any property you have in mind - whether it's a home, resort, event space, or construction site. Show your property in interactive, fully-immersive 3D that feels so real, it's like being there. Complete the form to be connected with a Matterport Service Partner (3D Photographer) in your area. Pricing and job turnaround varies based on location, offerings, and property size. Find 3D real estate marketing and property scanning services in your area! Matterport 3D Spaces are unlike traditional 2D photos or video. Explore any place as if you were really there. Whether you're selling a home, marketing a venue, or building new construction, Spaces help you communicate a true sense of your properties to anyone, on web, mobile, and in virtual reality. Now online buyers can virtually tour any listing to truly understand the layout, feel, and flow. Spaces can also be used to generate 2D photography, schematic floor plans, and video for every marketing channel. Our 3D real estate photography professionals are in every US state and over 70 countries around the world. Use Matterport to triple engagement with their online listings and drive qualified leads to multifamily communities. It's the perfect way to showcase amenities and let renters tour each and every unit. 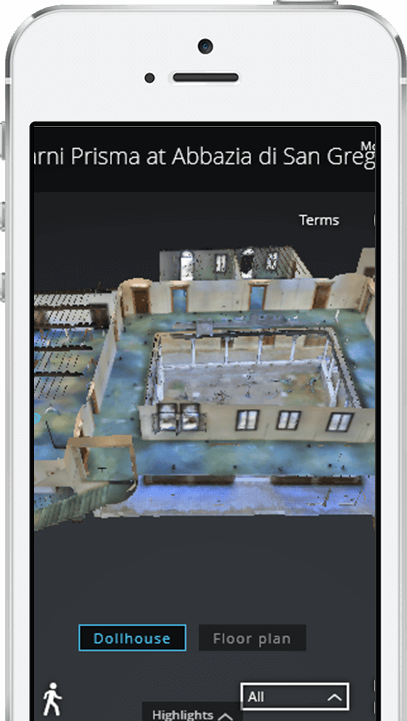 Generate automatically registered colored point clouds for as-builts, or use Spaces to document construction milestones and generate real-world punchlists with 2D photography. Put your audience inside the news. Enhance your reporting by capturing the scene of the action and offering your audience a one-of-a-kind look into the stories you deliver. Our 3D photographers are in every US state and over 70 countries around the world. Below are just a few.